Looking for added performance and increased durability on your leveled or lifted Hilux? 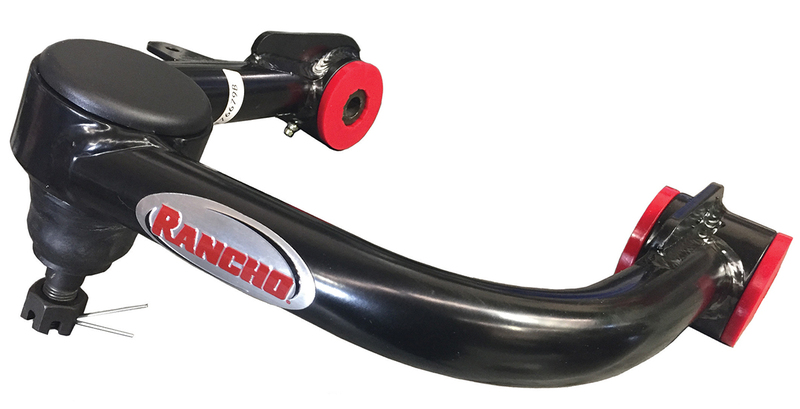 The new Rancho Performance Control Arms offer a direct-fit, bolt-on tubular steel design to deliver the performance and durability you are looking for. 4WD1 says it is really excited to be able to offer these Rancho brand performance upper control kits to suit KUN26 Hilux 4WD 2005-2015. The manufacturing design, quality, fit and finish of this product is absolutely first class, it says. Rancho Control Arms are engineered to maintain the ball joint in its normal operating range. 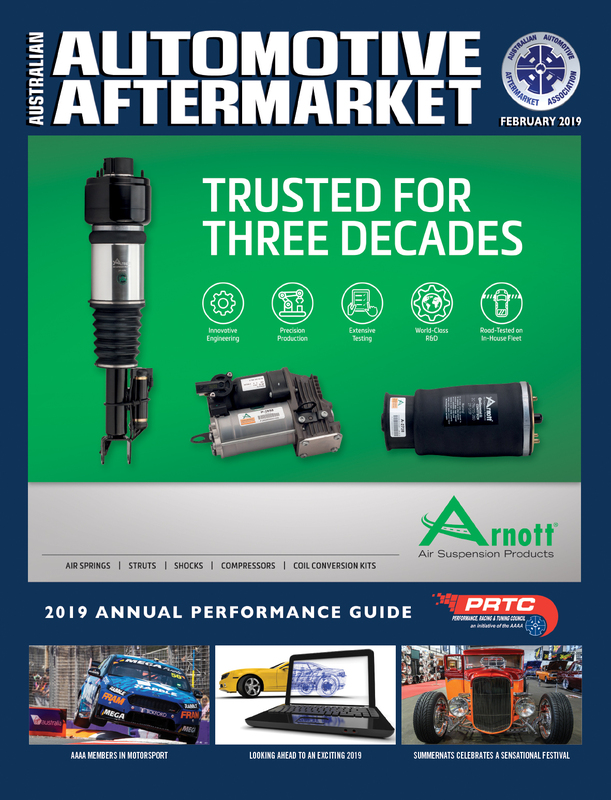 In addition, they provide additional wheel travel and caster to aid in alignment compared to factory control arms on lifted applications. Each Rancho arm features a pre-installed, replaceable ball joint and urethane control arm pivot bushings. 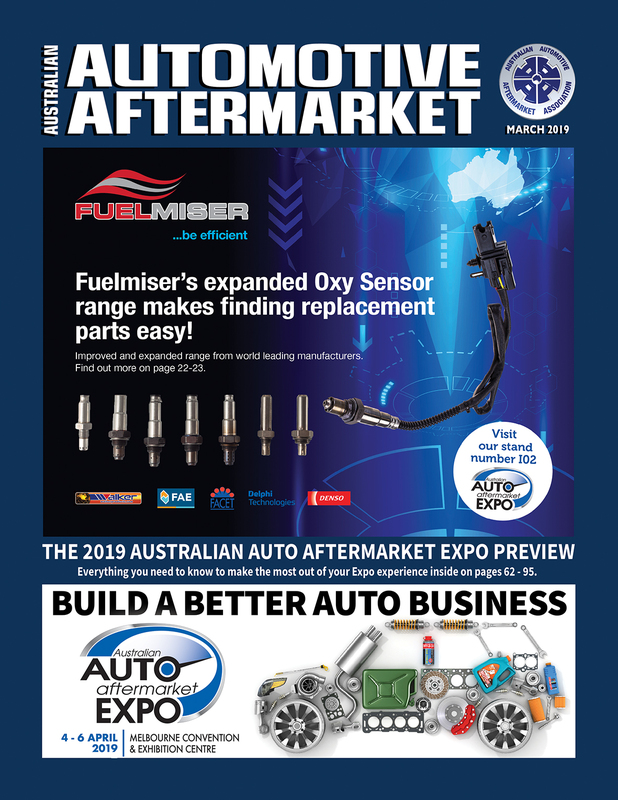 Maintaining the control arms is easy, thanks to zerk fittings for easy maintenance (and whisper quiet operation), says 4WD1. Rancho Performance Control Arms are packaged with an optional (included) diff drop spacer kit for improved CV angles and 6mm thickness strut mount spacers which offer an extra 1/2” of front end lift height. They RRP for $1100 (pair/kit). 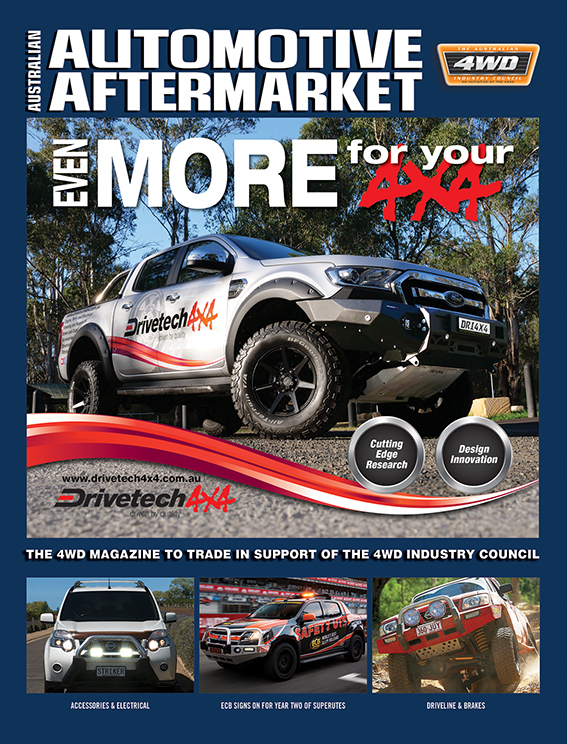 For more information, visit www.4wd1.com or phone 1300 004 931.